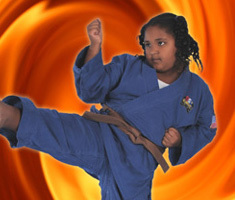 One of the major benefits of the highly structured and proven training program at USA Karate is the gradual, but consistent improvement in your level of physical conditioning. You needn't worry about being in top condition before beginning lessons. 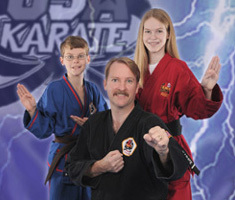 With USA Karate, you will not only see the difference, you'll feel the difference that the POWERFUL ALTERNATIVE makes, as you develop a healthy mind and body. 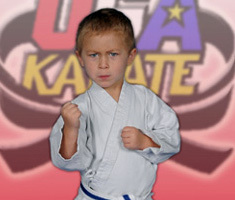 USA Karate's program of physical and mental training will help you develop agility, grace, coordination, and a positive self-image. 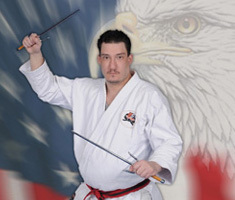 More and more people are discovering that USA Karate's Martial Arts Training program is the key to improving self-confidence and personal security. 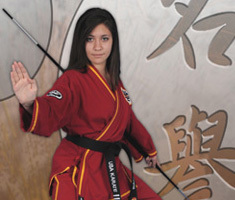 Through your martial arts training, you will gain physical skills and an awareness that will give you peace of mind. Your poise will make you a much less attractive target than someone lacking your confidence and self-assurance. 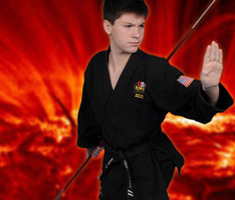 Use your USA Karate training to avoid physical situations without getting physical. The POWERFUL ALTERNATIVE is a proven program that will help you to create a healthy mind and body.